MoD has initiated procurement of six Ku-Band Satellite Communication Systems (SATCOM) for its Project -75 Scorpene submarines. The Ku-Band SATCOM system is required to be compatible with Indian Navy SATCOM network operating in Ku-Band using ISRO developed Rukmini Geostationary Communication Satellite (GSAT) dedicated for use by the Indian Navy. The Navy wants the SATCOM terminal to be capable of voice and high speed data at a minimum speed of 256 kbps. 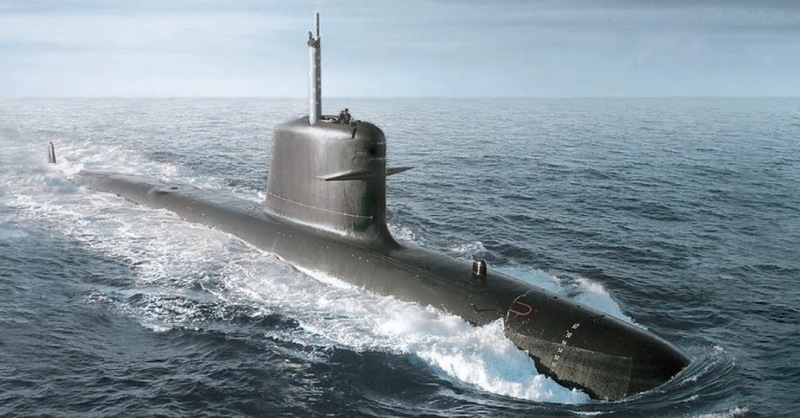 The Ku band SATCOM should also be capable of interfacing with the Combat System supplied by M/s DCNS, France installed onboard Project 75 submarines. IDP Sentinel members can browse through other recent Navy RFIs at the link below.